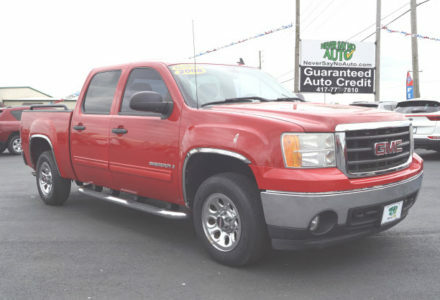 This 2008 GMC Sierra has aggressive styling, spacious interior and a powerful engine. 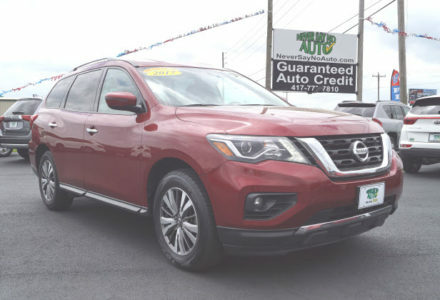 This Pathfinder is loaded with luxury options and makes an excellent choice for a family vehicle. 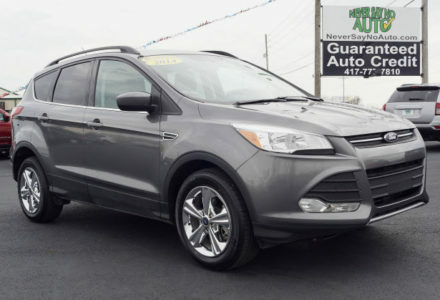 The Escape combines reliability, with low ownership costs while maintaining fantastic styling. 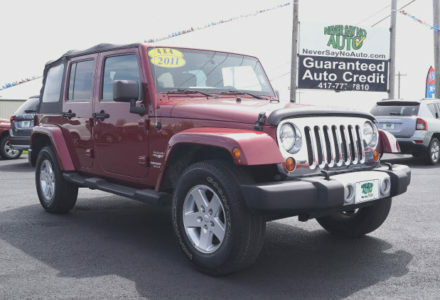 This Jeep Wrangler Unlimited stands out with its versatility, style and it’s a blast to drive. 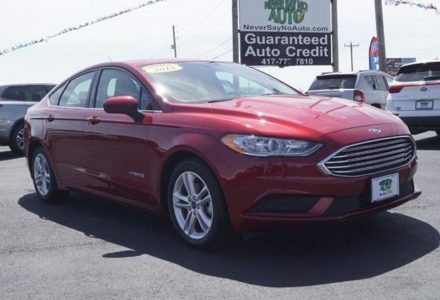 This Fusion Hybrid is a great choice for a family sedan with its excellent safety ratings and amazing gas mileage. 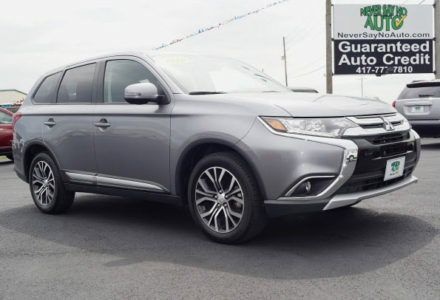 The Outlander is a sporty midsize crossover that delivers a spacious interior and an elevated driving experience. 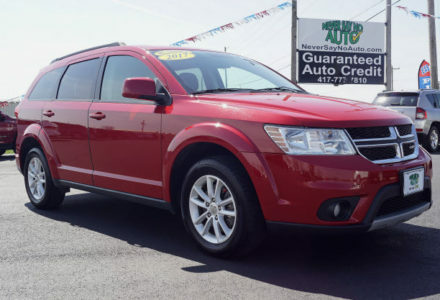 The Journey has the look and feel that’ll make you look forward to driving it everyday. 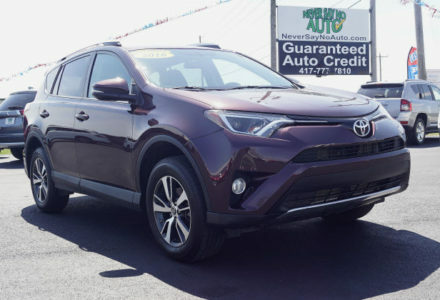 This RAV4 distinguishes itself from other compact SUV’s with fantastic styling & a modern interior. 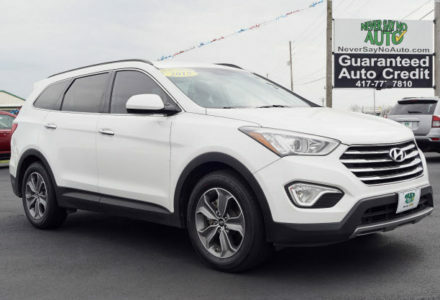 This Santa Fe is a standout among other SUV’s with its incredible versatility & durability. 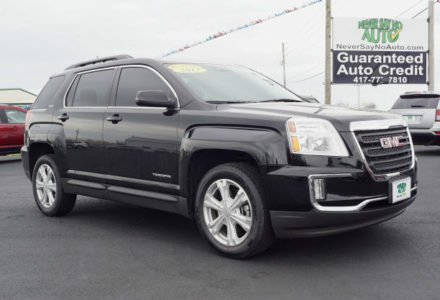 This 2017 Terrain has a comfortable and quiet ride with excellent fuel economy. 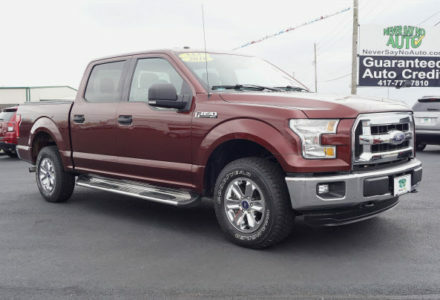 This Ford 4×4 has a comfortable ride, lots of interior room and is loaded with modern tech features. 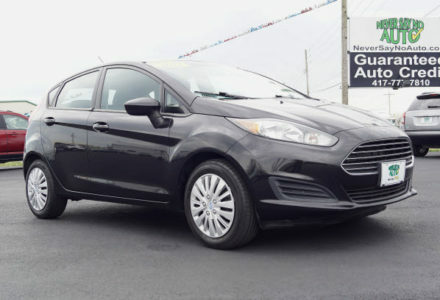 This Ford Fiesta is a wonderful sedan with a sporty look, spacious interior and tight handling.